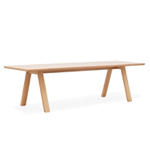 Designed by John Pawson the Trestle range is ideal both for the home – in its short version – and for waiting areas and hallways in smart public spaces. 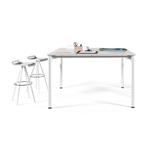 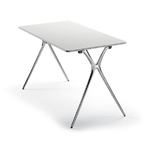 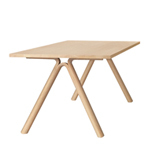 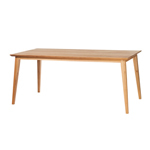 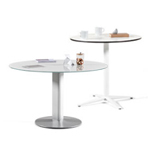 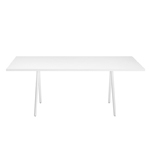 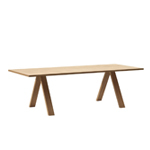 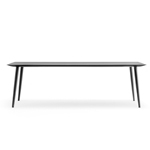 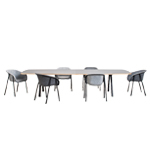 The table top is available in different sizes, along with a new width of 120 cm. 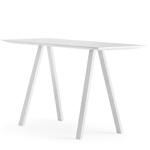 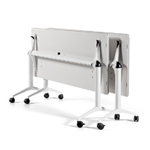 Trestle also comes in a counter version to work at a 880mm height and is prefect for that quick shot of espresso.